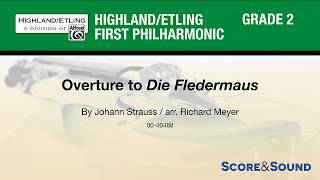 Since its premiere in 1874, Die Fledermaus (The Bat) has been one of the most beloved operettas ever written. 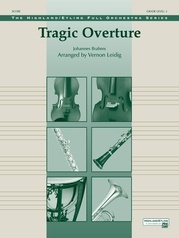 Among Johann Strauss' most famous overtures, this delightful selection abounds with memorable melodies that your audience will surely recognize, and the shifts in tempo and meter will give your student musicians a chance to develop a wide variety of playing techniques. 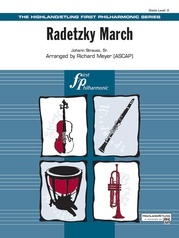 A great concert opener or closer, and a wonderful contest selection, this arrangement sounds like the original while staying well within reach of younger musicians. Includes a full complement of percussion parts as well as parts for Violin III (Viola, treble clef), Alto Saxophone, and Piano Accompaniment. This title is available in SmartMusic.